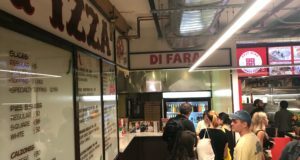 Home / News / Are Manhattan Pizza Prices Dropping? 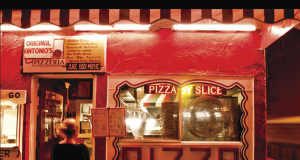 Are Manhattan Pizza Prices Dropping? New York Magazine says so! 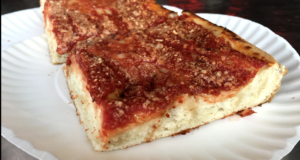 Maffei Pizza in Chelsea is the latest to reduce the price of its slice (from $2.50 to $2). Brian Lehrer interviews owner Dominick Maffei, along with an economist, and discovers it’s because cheese costs have gone down about 27 percent from where they were a year ago. Wheat costs are down too.